Can I buy milk from your farm? 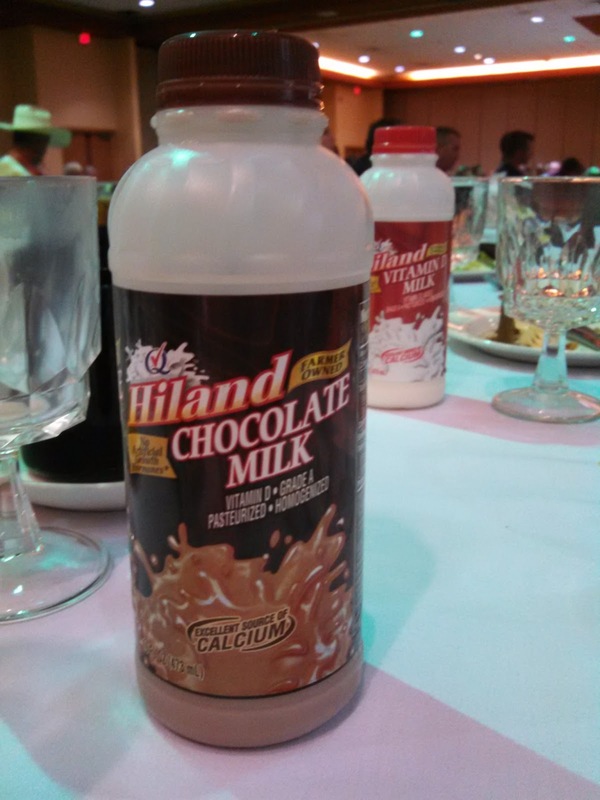 Our milk is transported to the Hiland plant in Fayetteville to be pasteurized and bottled for drinking. 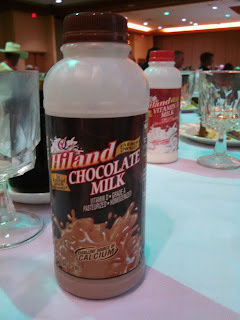 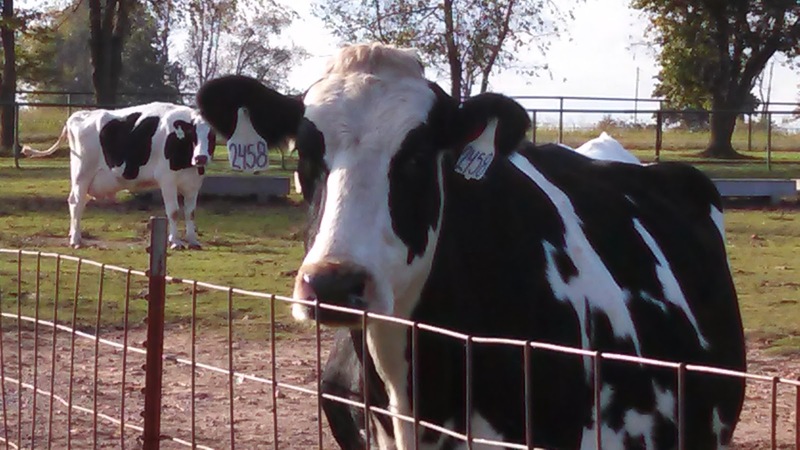 You might be drinking our milk if you buy Hiland milk!